The Office of Worship fosters the full, conscious and active participation of the faithful in the celebration of liturgy. Join the Office of Worship Mailing List: Intended for anyone with a love of liturgy and those who have special roles in the liturgy. Stay informed about the latest happenings in the Office of Worship and be the first to hear about events sponsored by the Office. Sign up by clicking the button at the bottom of this page. Liturgical Ministry Training: Regional workshops for Extraordinary Ministers of Holy Communion and lectors for the spring of 2019 are below. To register for a workshop, please contact Josh Perry. If pastors are interested in hosting a training session for their parish, please contact the office to discuss options. The Diocesan Office of Worship and the Diocesan Worship Commission have been charged with working to update various diocesan policies and guidelines concerning liturgy, including guidelines for liturgical ministers, music, the celebration of matrimony and funerals, art and environment and Exposition and Benediction of the Blessed Sacrament. As these policies are approved, they will be posted here. Constitution on the Sacred Liturgy: The Constitution on the Sacred Liturgy was the first formal document issued by the Second Vatican Council. 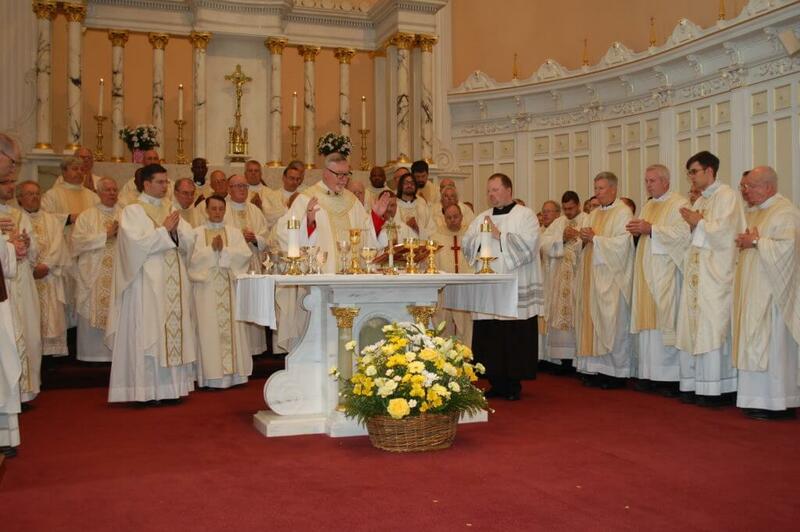 The document lays out the vision the council had for the reform of the liturgy which is still being realized today. General Instruction of the Roman Missal: This detailed document contains the directives for how to celebrate the Mass. 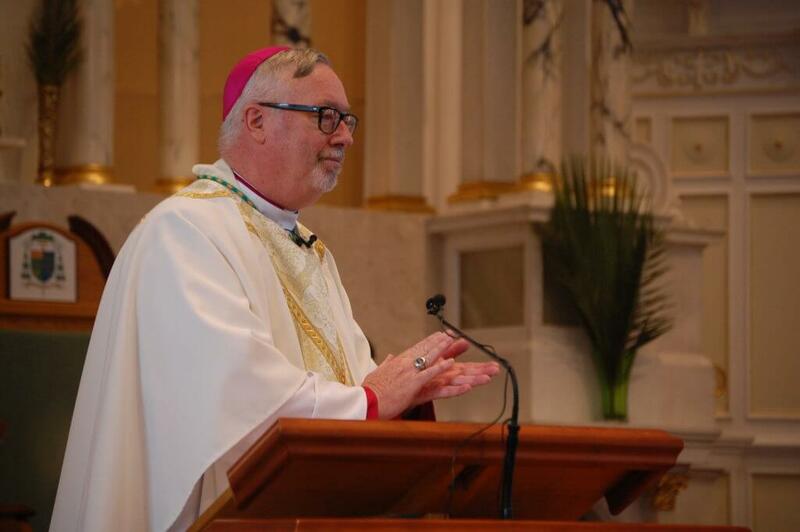 U.S. Conference of Catholic Bishops’ Committee on Divine Worship: The Bishop’s Committee on Divine Worship is the national committee of bishops responsible for all things having to do with the liturgy in the United States and assists the bishops, both collectively and individually, in liturgical matters. They also have a helpful and extensive Prayer and Worship Page that links to many articles on the Mass and other liturgical celebrations of the Catholic Church. 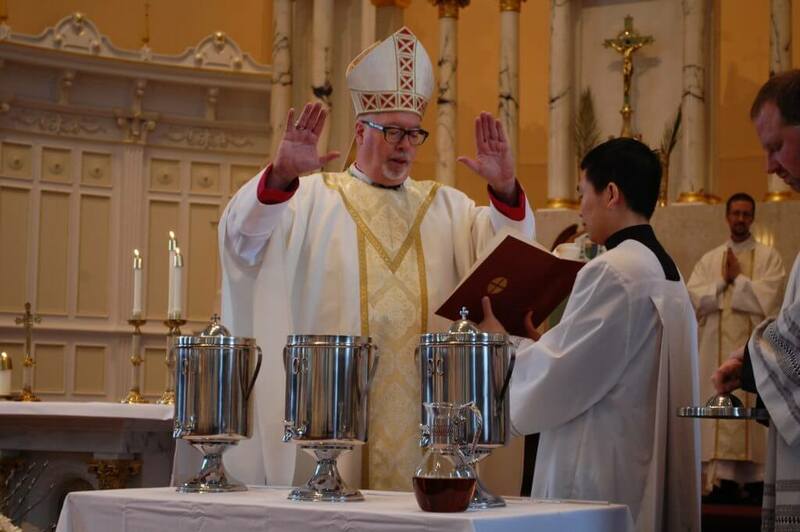 Resources for Lectors: The preparation that occurs in the week prior to one proclaiming the Word of God at Mass is an essential part of the Lector ministry and is as important as the proclamation itself. Throughout 2018, regional workshops on Preparing, Praying with, and Practicing the readings have taken place throughout the diocese. A video of this two hour workshop is available; email Josh Perry for instructions on how to access the video. A list of additional Lector Resources are also available to download. Funeral Resources: During the month of November, the Church traditionally remembers in a special way those who have died. This is an opportune time to learn more about the Funeral Liturgy the Church offers to the faithful when they die. The articles below provide some initial background on these liturgies. Please contact the Office of Worship or your local pastor if you have particular questions. Gathering in the Presence of the Body – A model prayer service when the family first gathers before a wake or funeral service. Order of Visiting a Cemetery – A model prayer service that can be used when visiting a grave. Sing to the Lord: Music in Divine Worship is a document that provides guidance for the use of music in the liturgy. The document was approved by the U.S. Conference of Catholic bishops in 2007 and is a helpful resource for clergy and liturgical musicians, especially those responsible for coordinating the music at Mass and other liturgical celebrations. A study guide, published by the National Pastoral Musicians group, is also available. Built of Living Stones, published by the United States bishops in 2000, is a guide that helps parishes plan for the building and renovation of a church. Also included in the document are guidelines and reflections on the use and place of sacred art in worship as well as preparing the church environment for the different liturgical seasons.